Can you afford a personal chef? 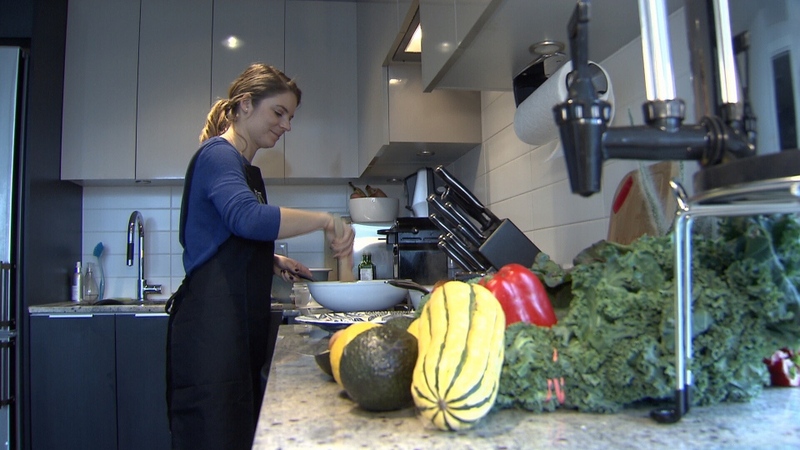 When CTV News caught up with Erika Weissenborn, she was cooking up at storm, but not in her own kitchen. She was preparing several meals for Jesse Benson and Hannah Fletcher. “We don’t cook. I don’t cook,” said Benson. “We were super busy,” added Fletcher. The couple said they used to eat most meals out and said they didn’t feel very good either, until they met Weissenborn. She studied as a nutritionist and has now turned her passion for food into a business. It’s called Fresh in Your Fridge. The Vancouver business comes to your home, consulates on your dietary needs, and prepares weekly menus - which you approve in advance. The company handles all the shopping and once a week, your personal chef comes into your home and prepares all the meals and stocks your fridge and cleans before leaving. The meals are easy to heat and many are ready to eat. “So we come in and are just able to take that entire stress of meal preparation off the table,” Weissenborn said. “Right now, it’s costing us $400 a week,” said Benson. Typically, Fresh in Your Fridge prepares meals to cover the working week. Benson says the cost of the program is about the same as what they were spending eating out. “Our typical clients come on for usually at least six months. Some of them have been with us for the whole four-and-a-half years (when the company started),” said Weissenborn. She says she has clients in Vancouver and the surrounding area. 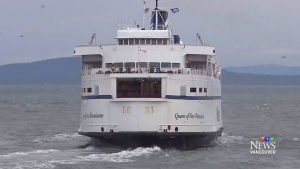 Benson and Fletcher have been using the service for two-and-a-half years. “There’s no going back,” said Benson. Erika Weissenborn - Fresh In Your Fridge - prepares meals in your home. 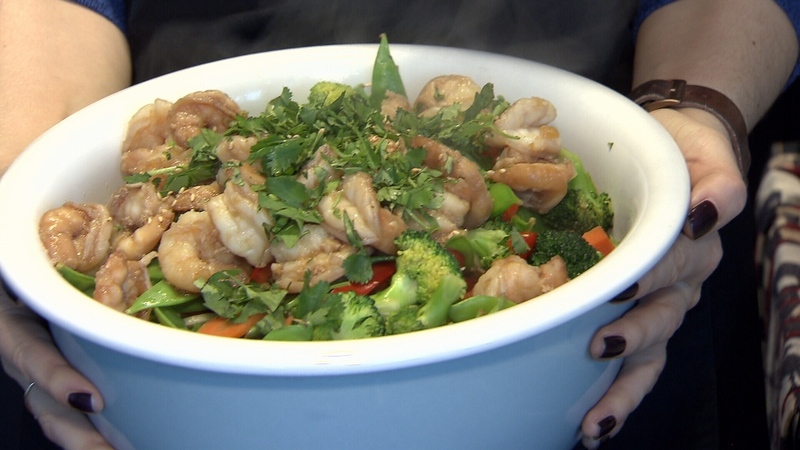 A shrimp stir fry dish - one of many meals to be left in the fridge. 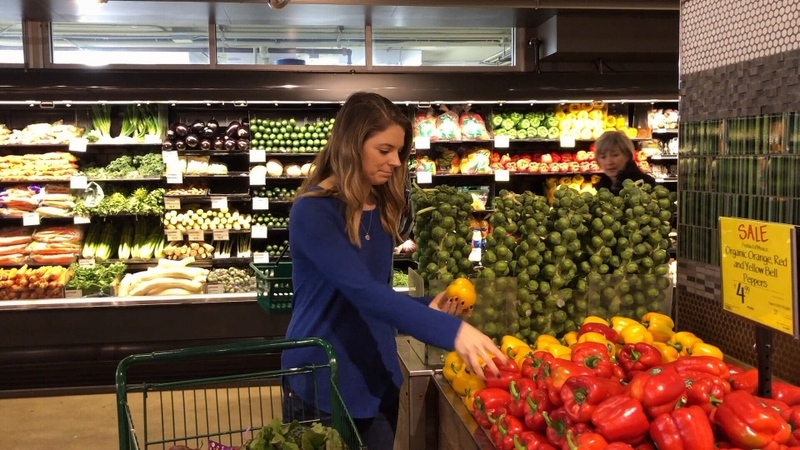 Erika Weissenborn of Fresh In Your Fridge doing the shopping for a client.